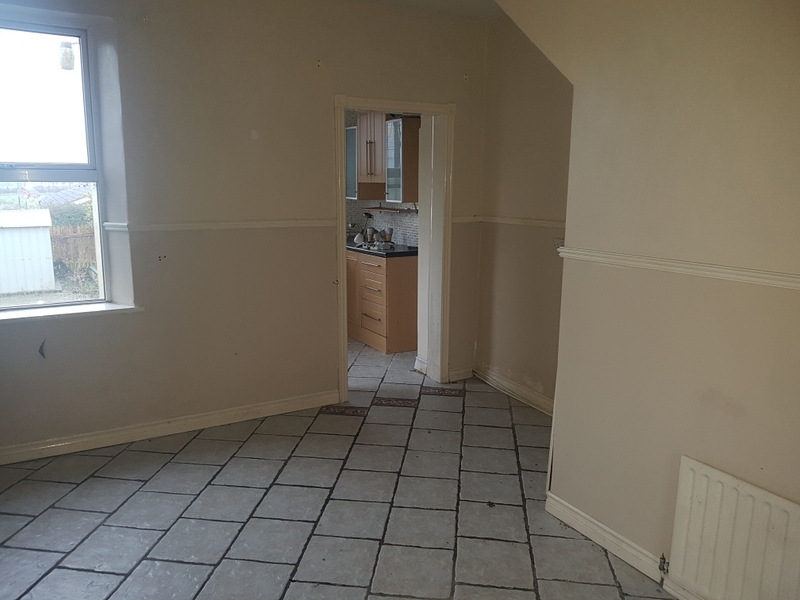 Two Storey Semi-Detached Residence For Sale by Private Treaty. 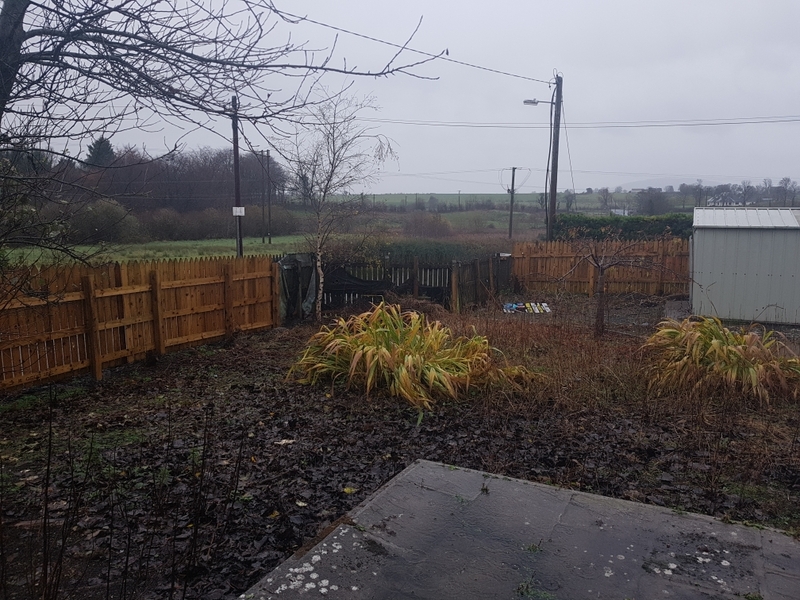 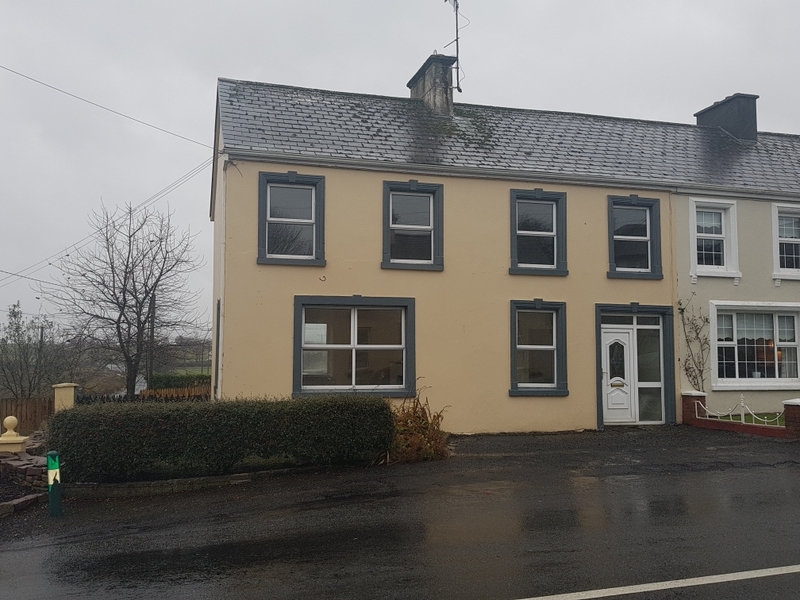 Situated on the main Street in Gurteen Village within a short walk of shops, bars, church and all amenities. 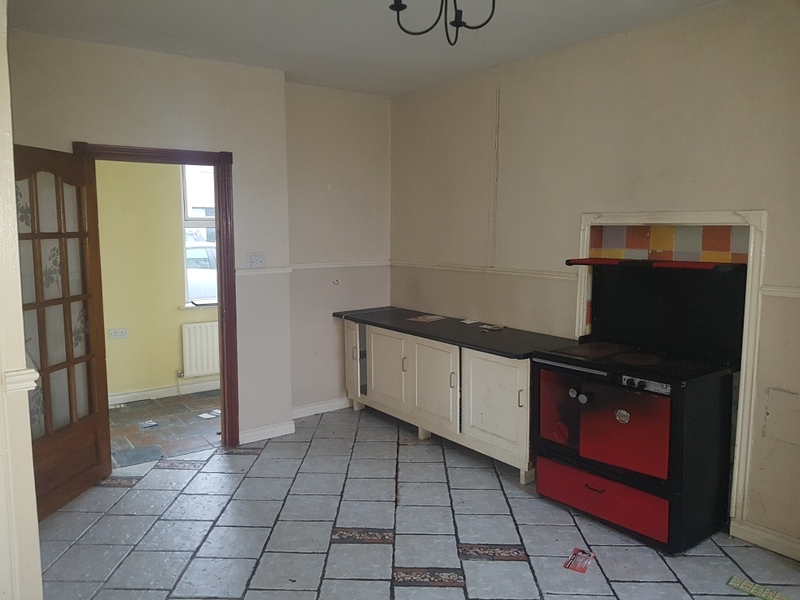 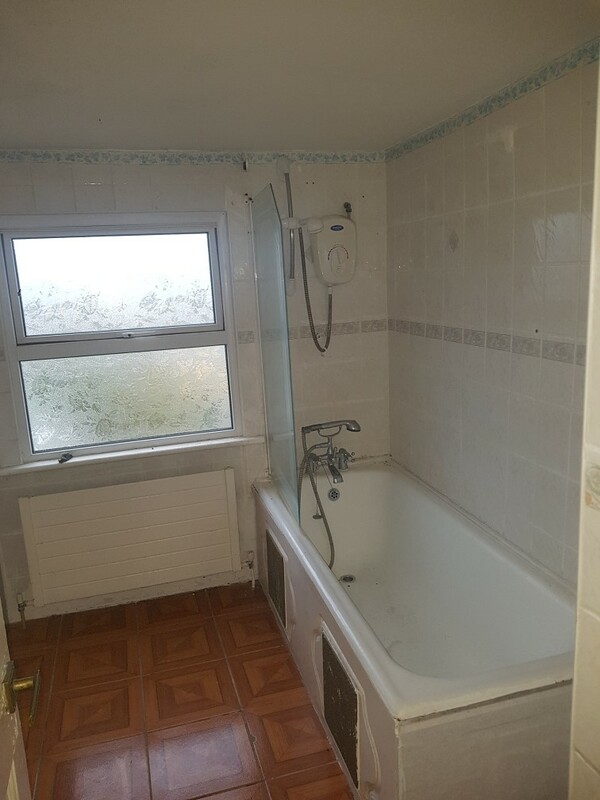 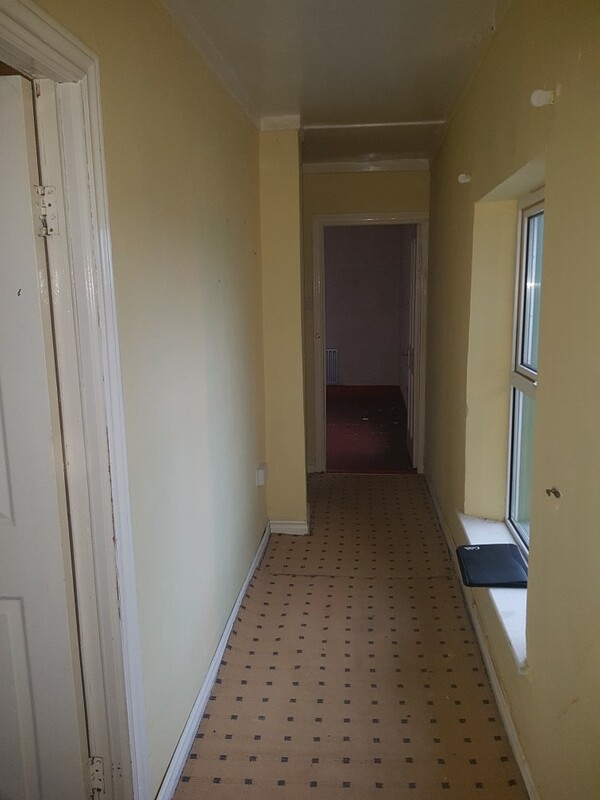 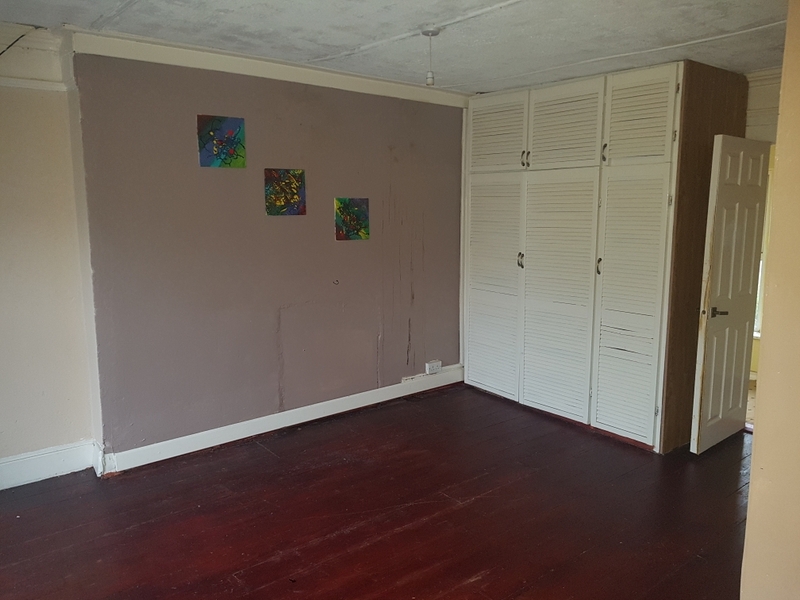 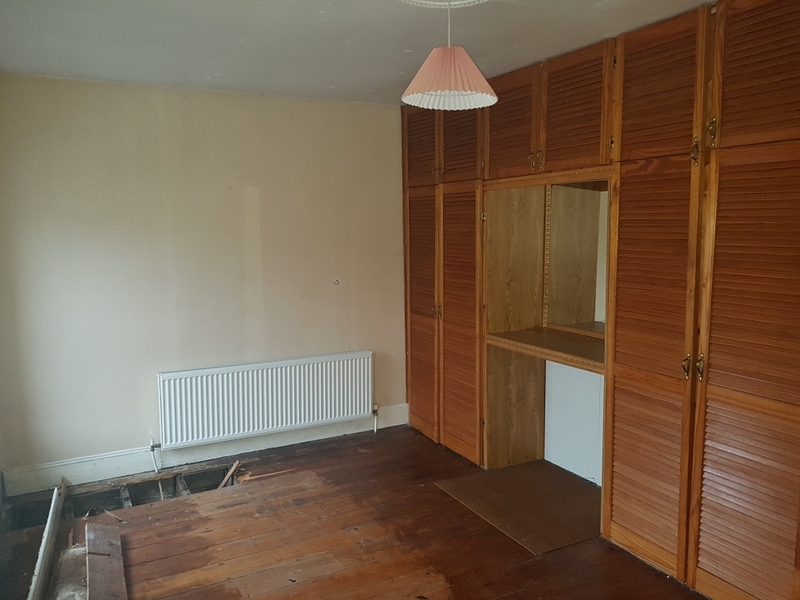 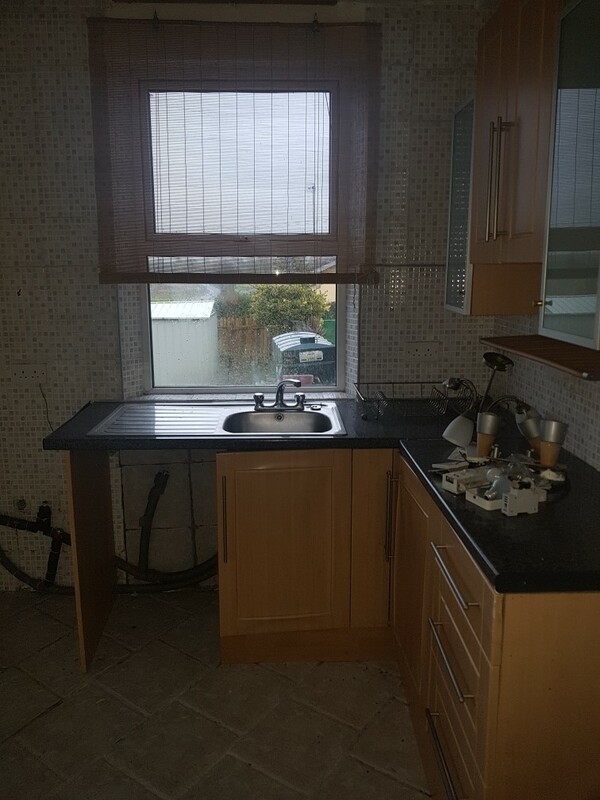 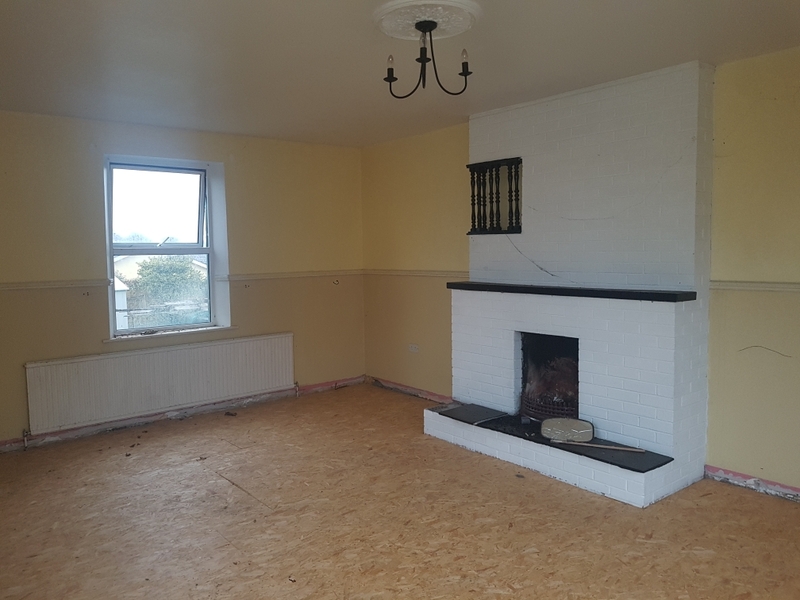 The property requires refurbishment, but in reasonable condition and conveniently located.